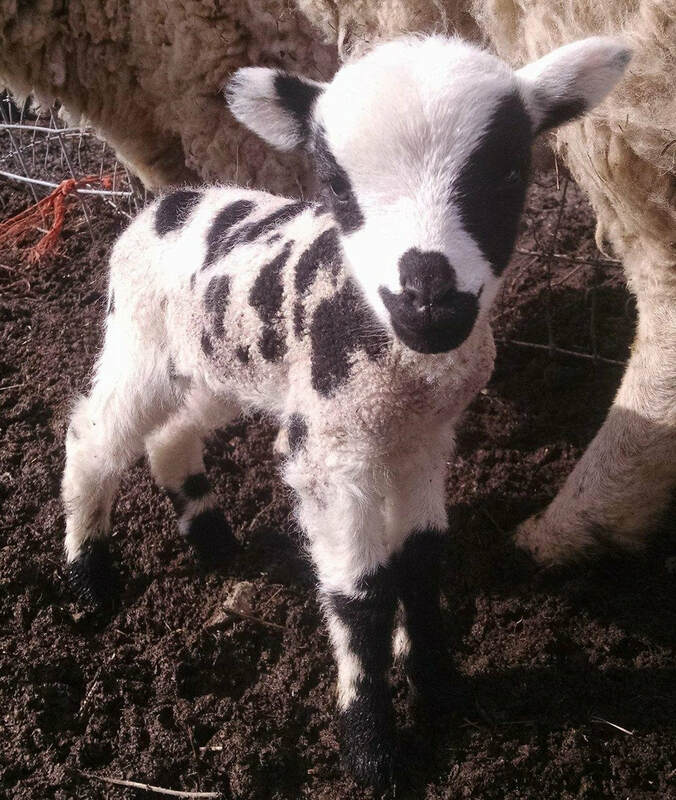 Lambing has been planned for March 2018. 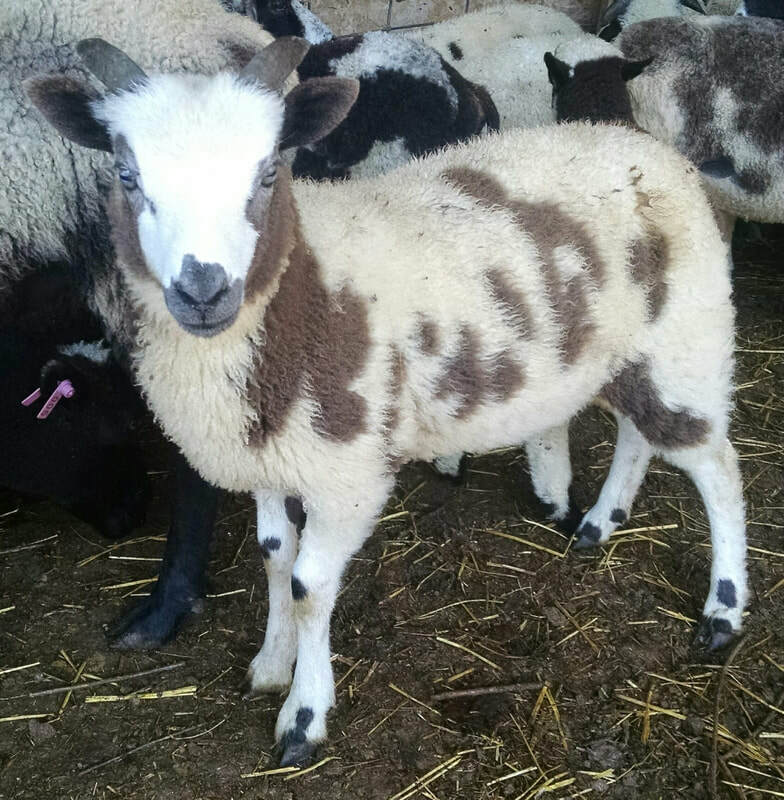 We are expecting lambs from a total of around 50 Jacob ewes and 15 crossbred ewes, sired by at least six different rams. 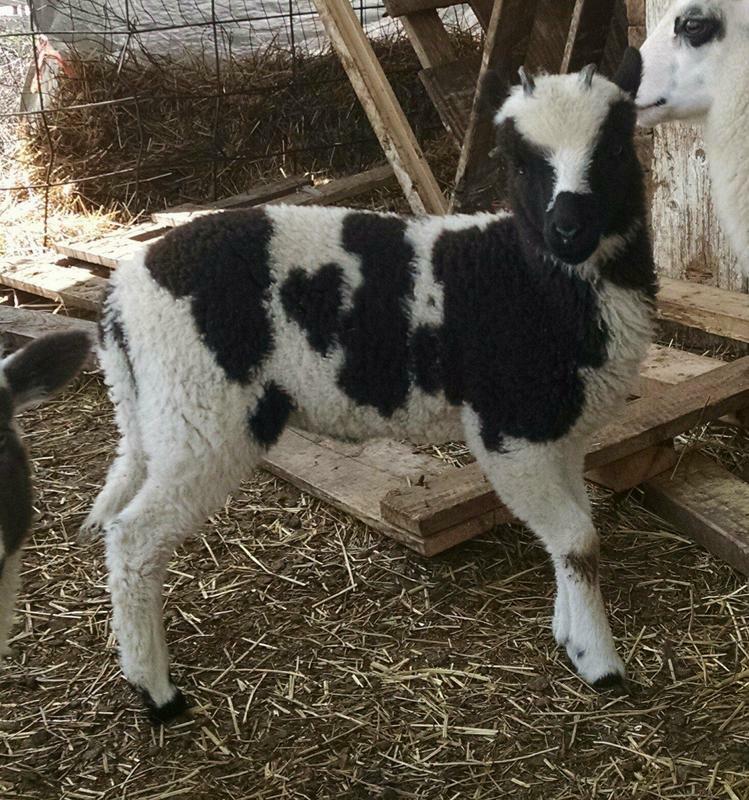 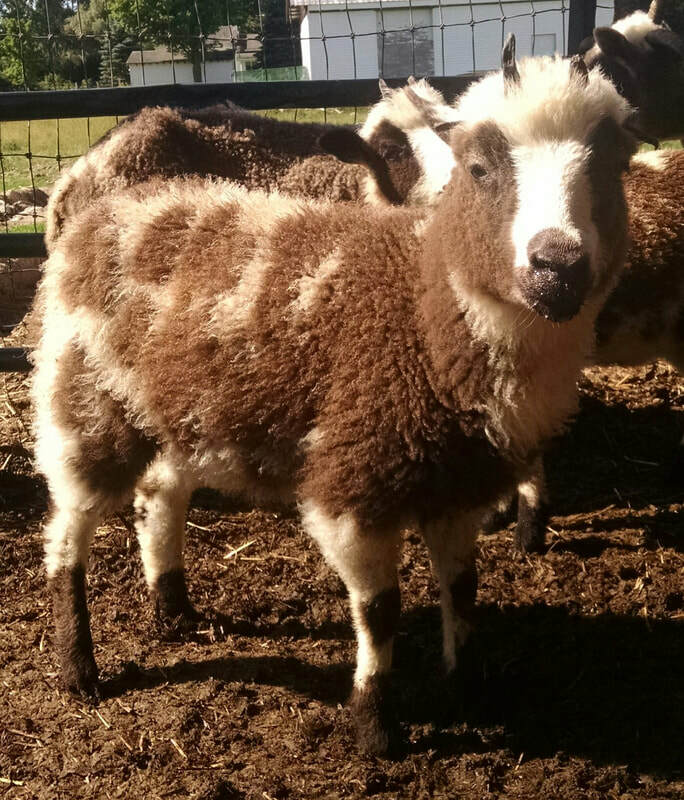 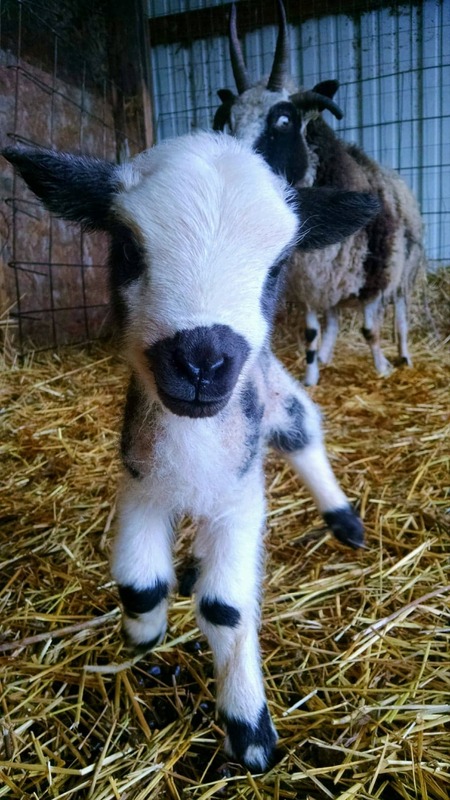 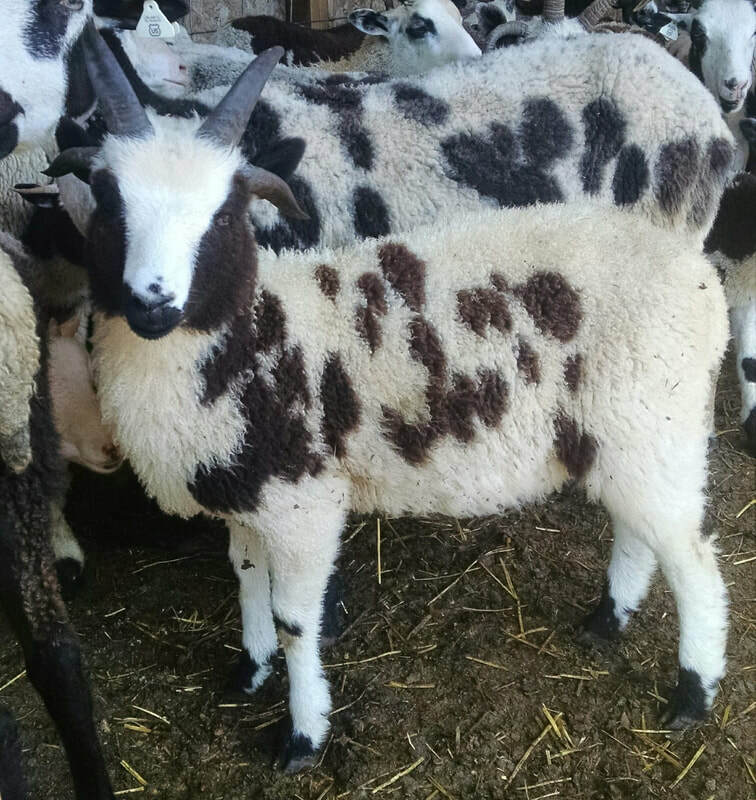 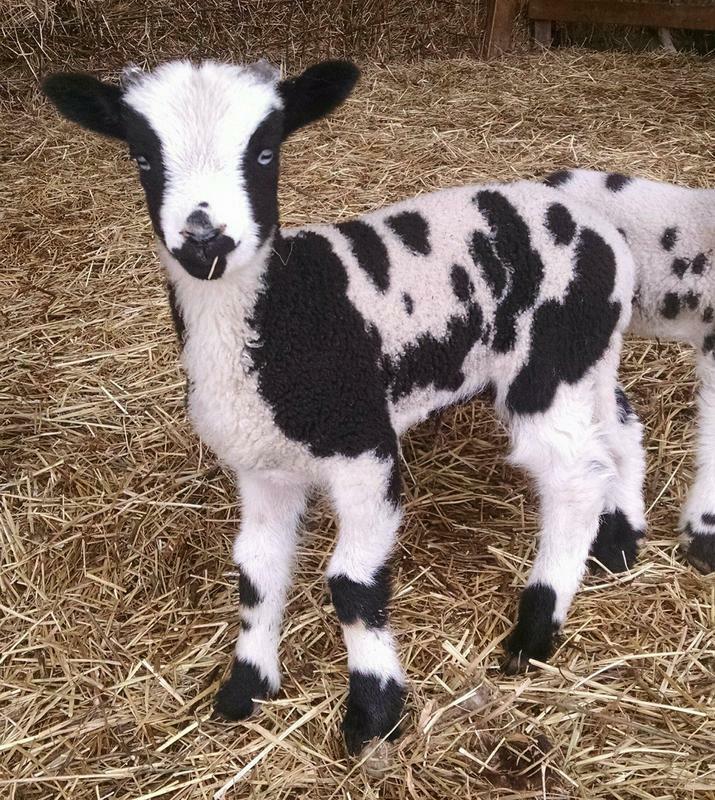 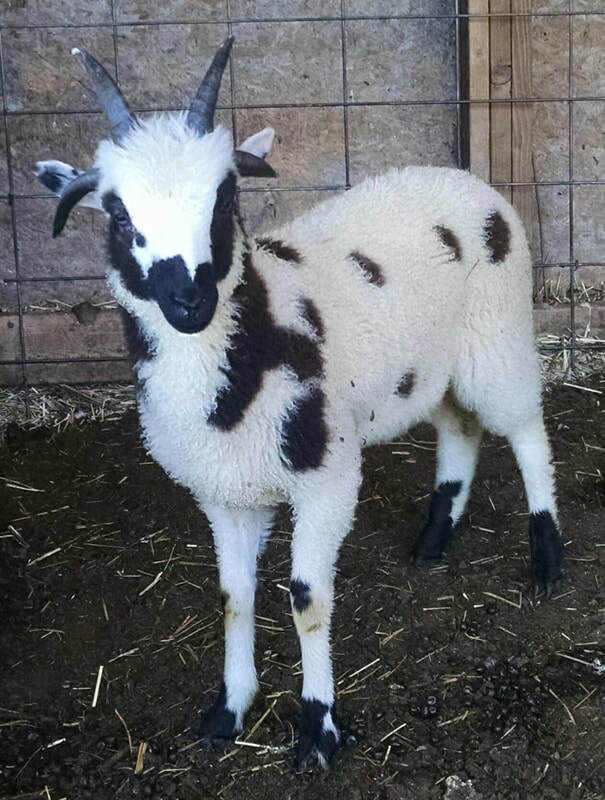 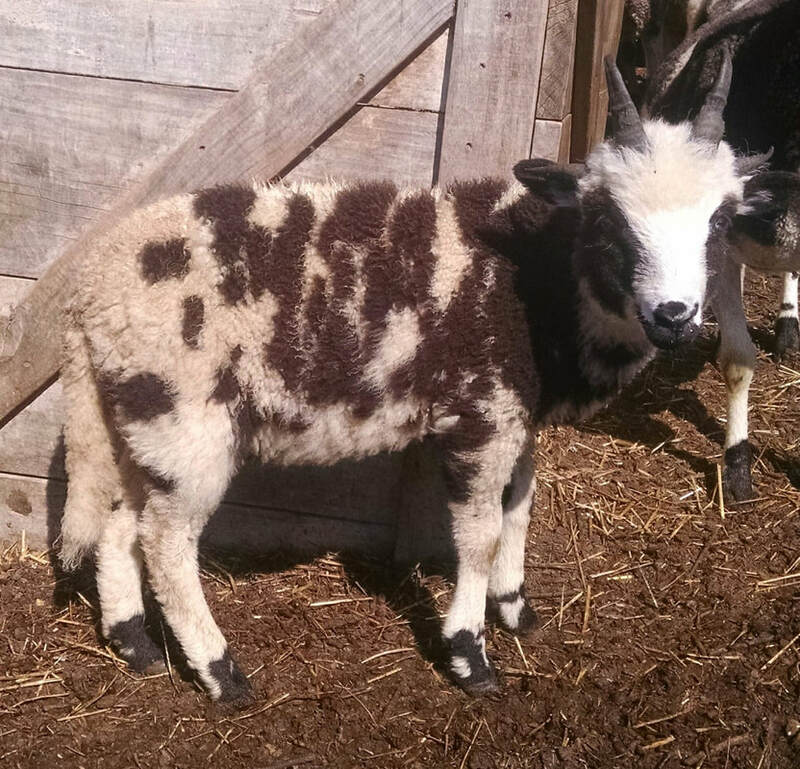 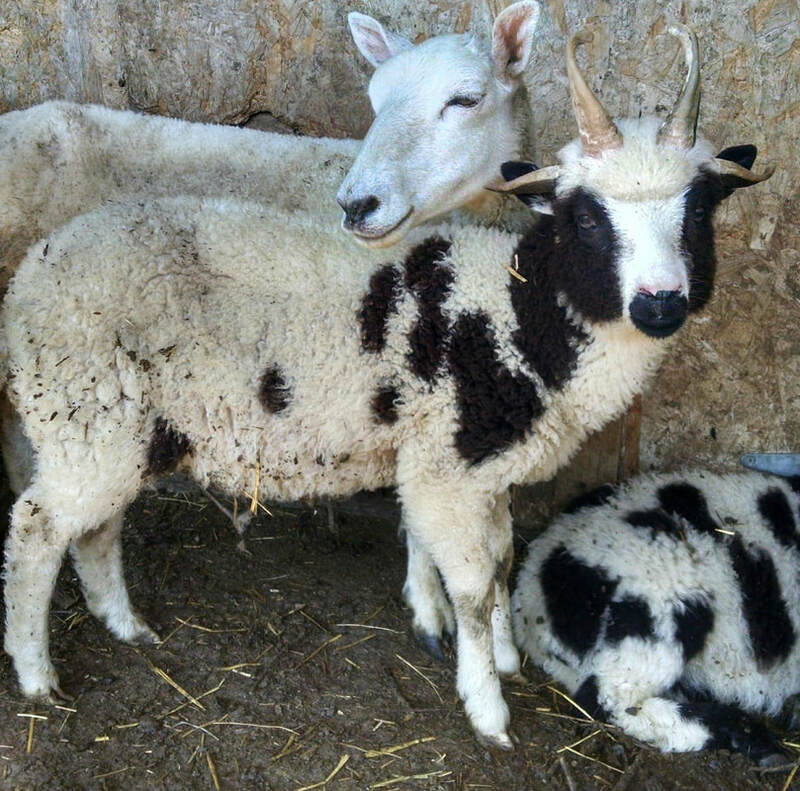 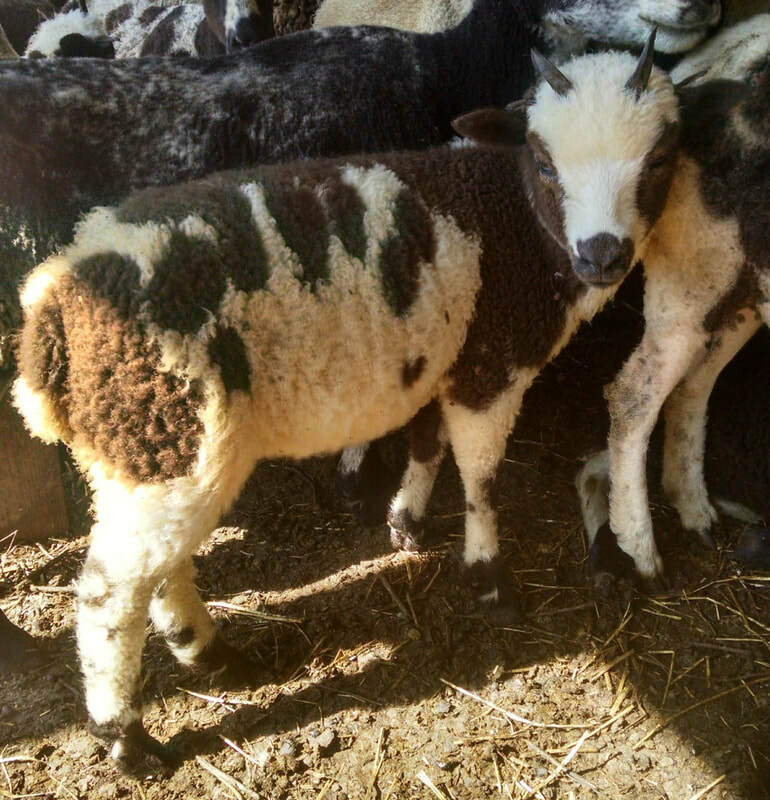 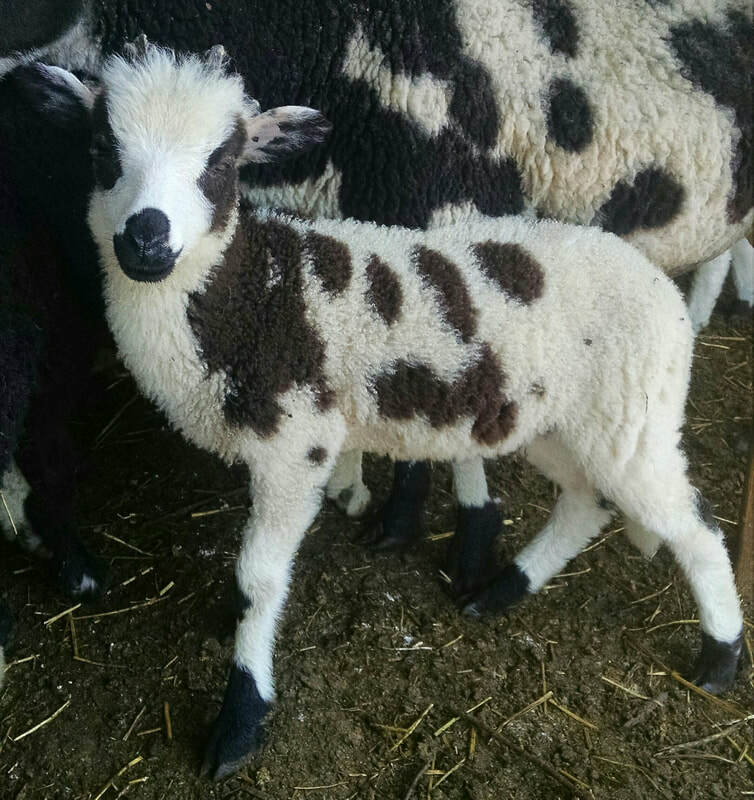 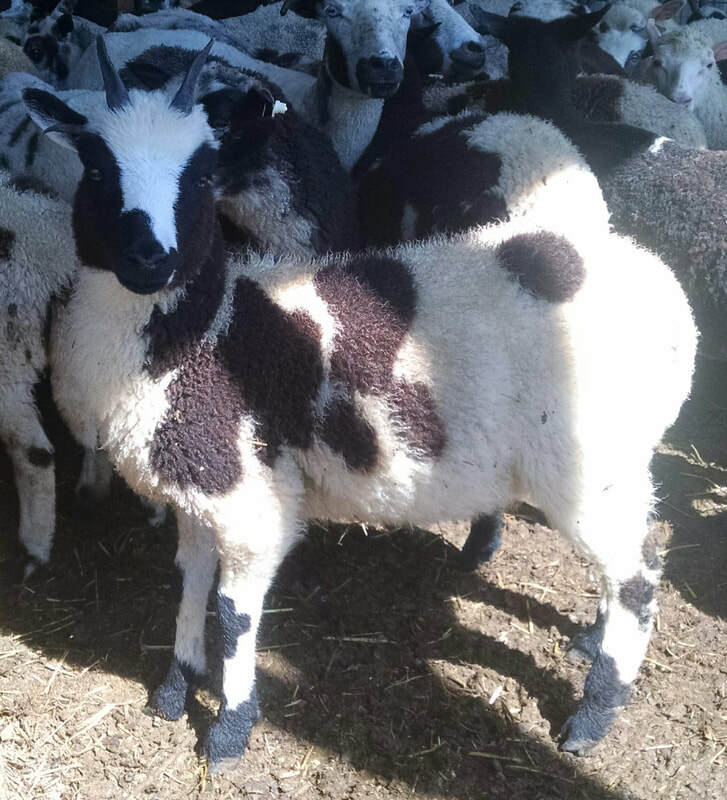 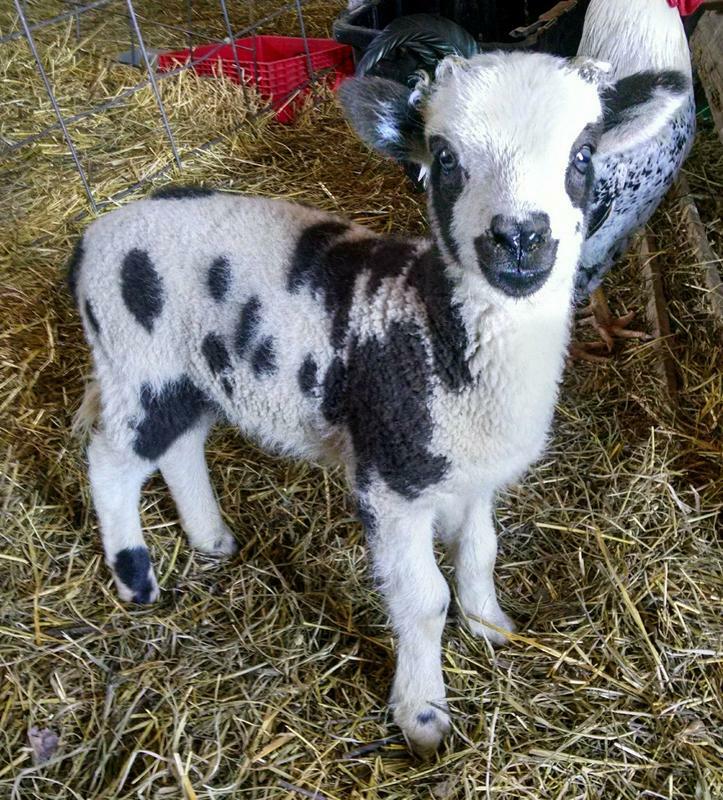 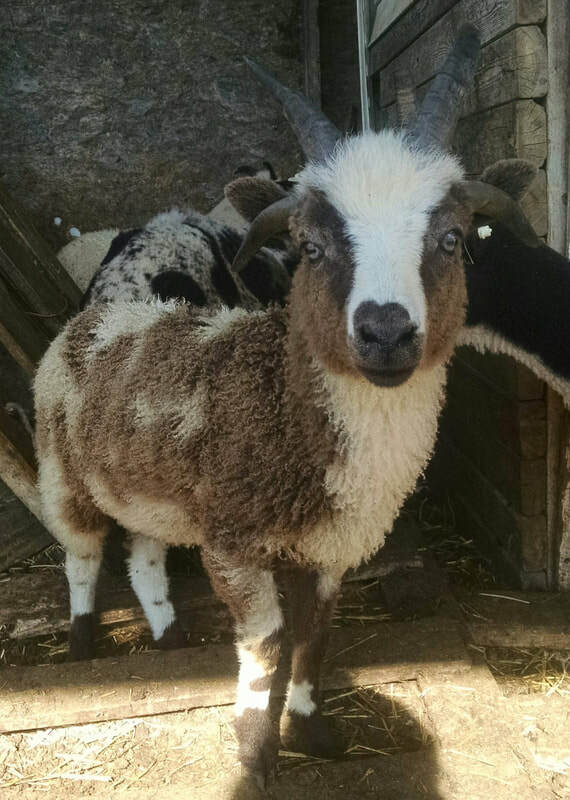 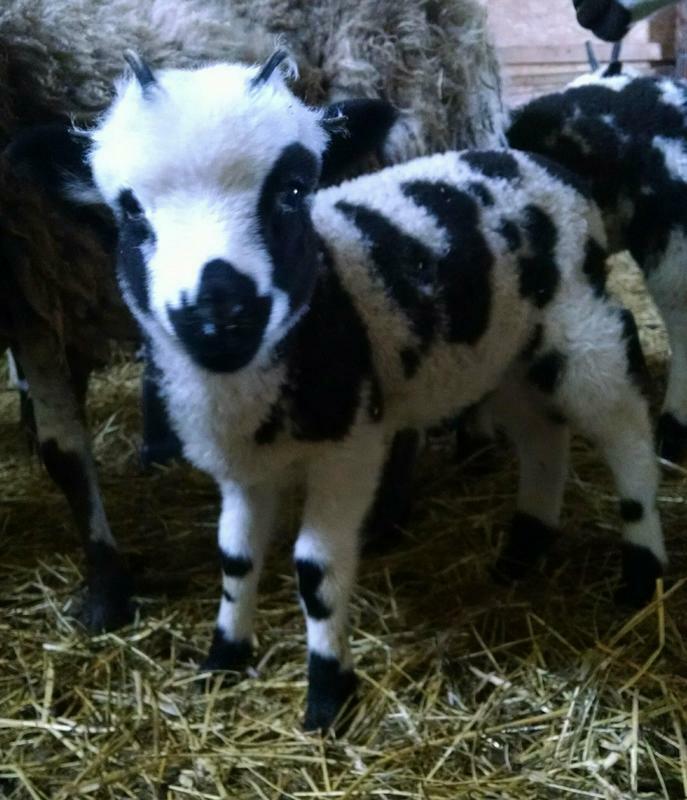 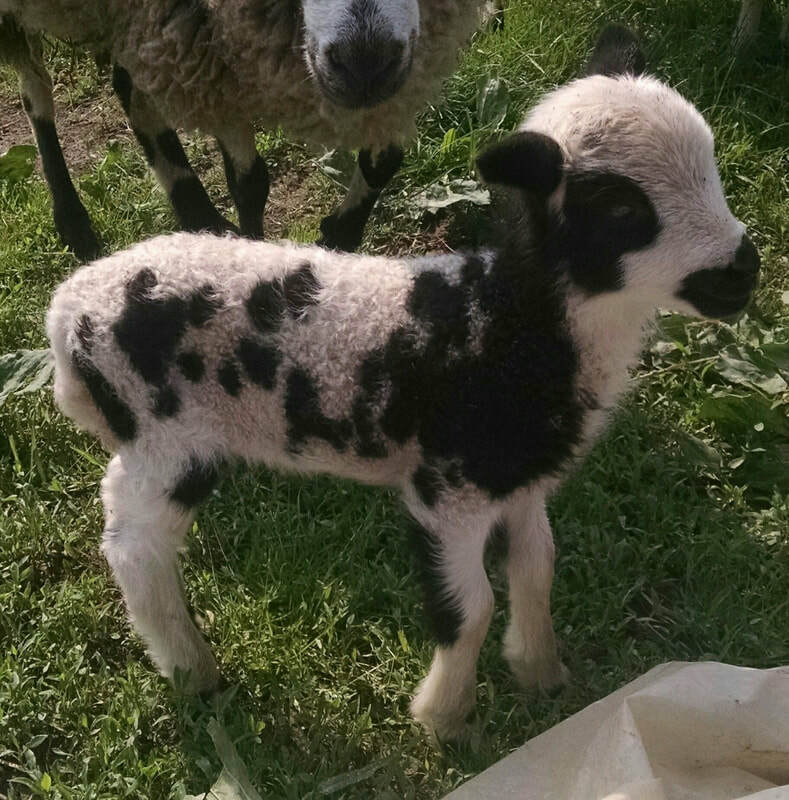 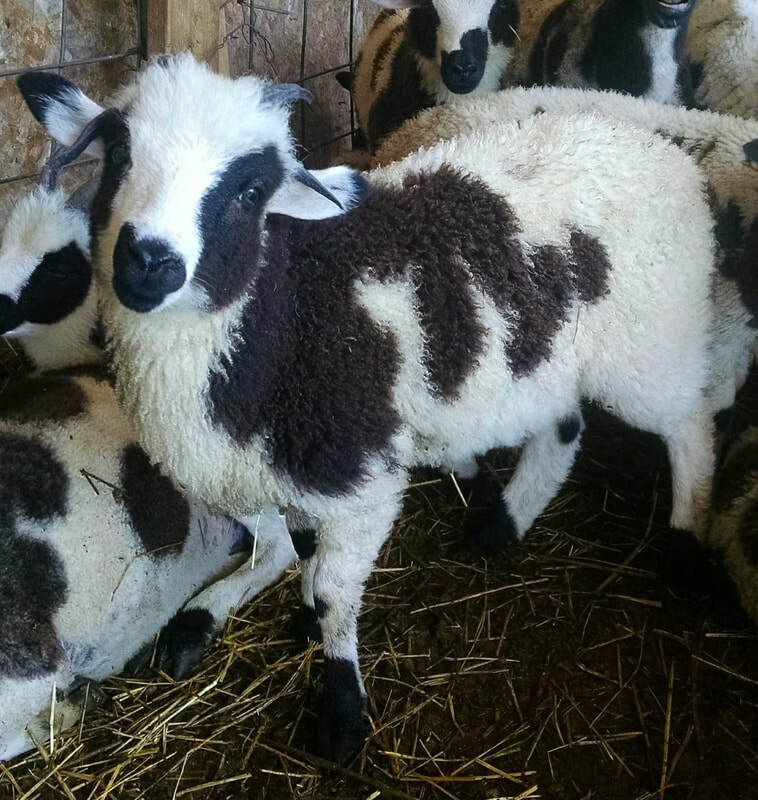 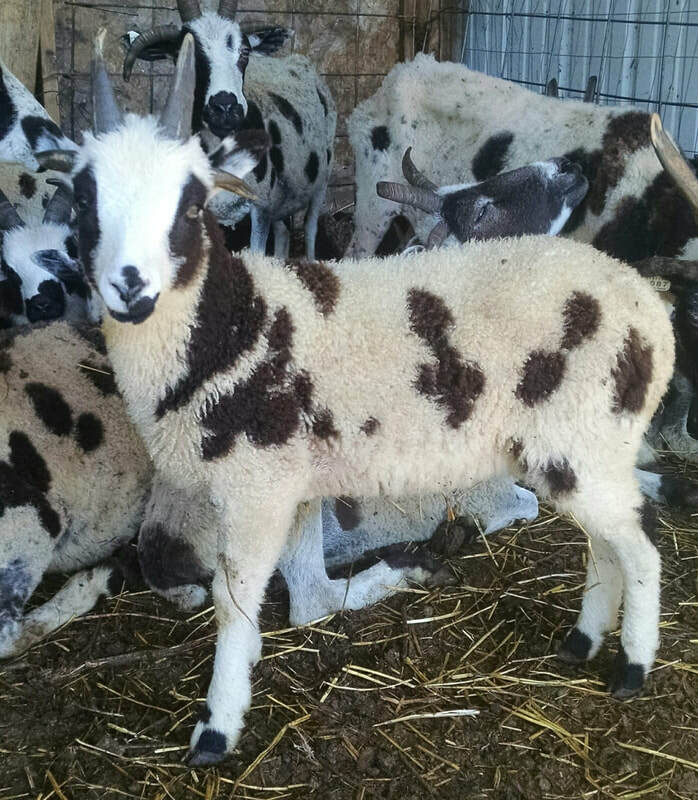 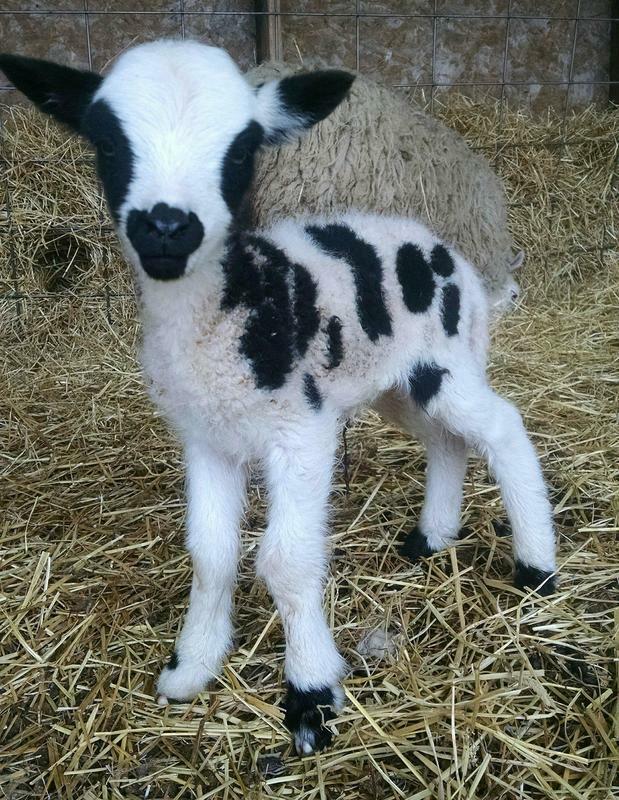 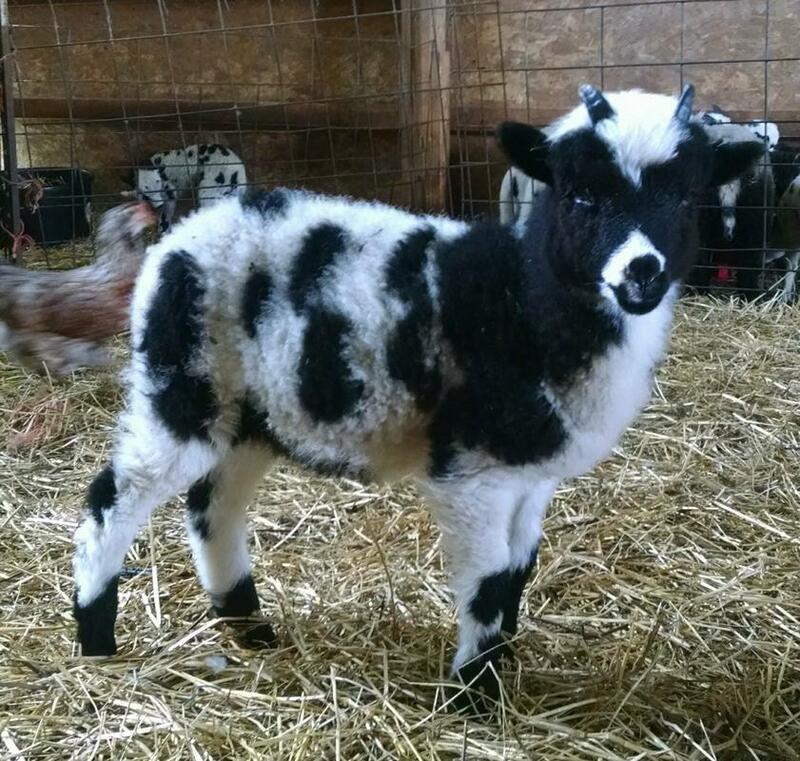 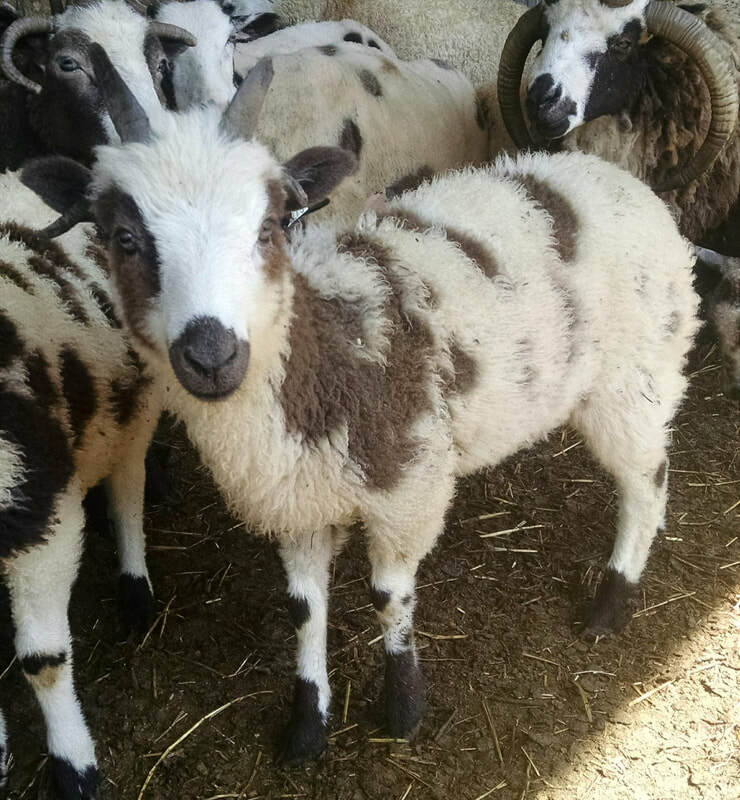 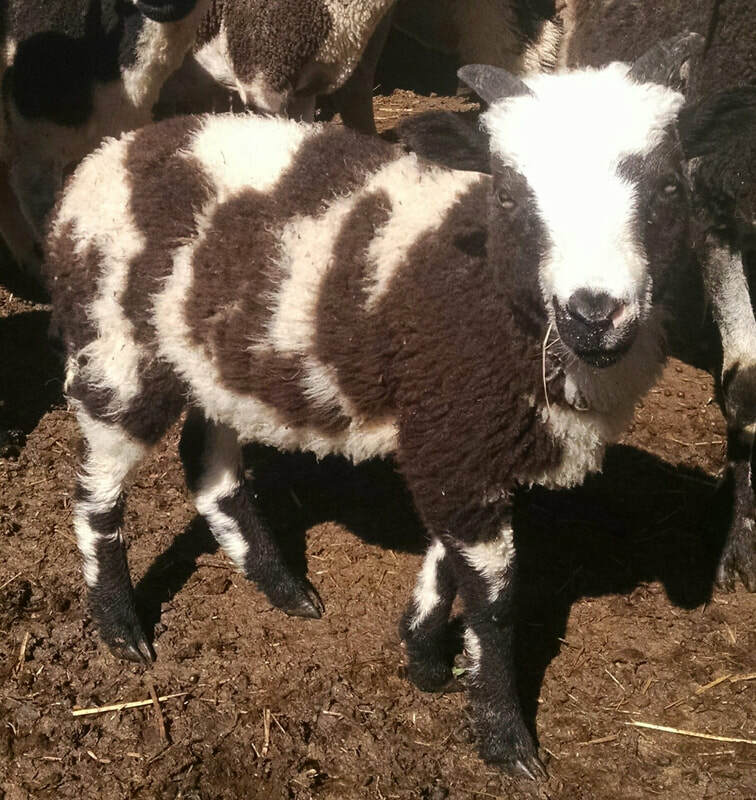 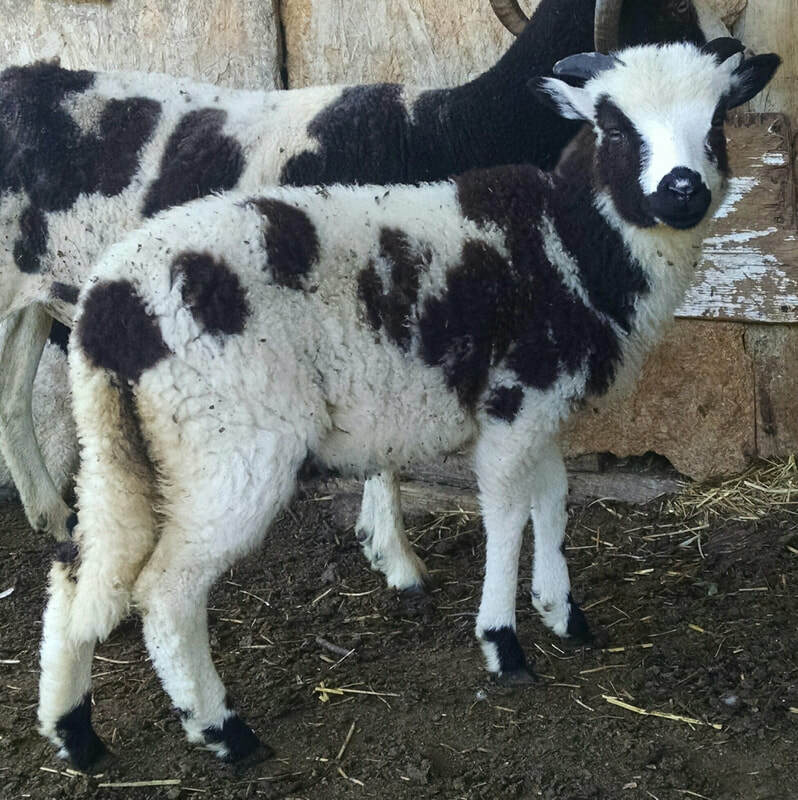 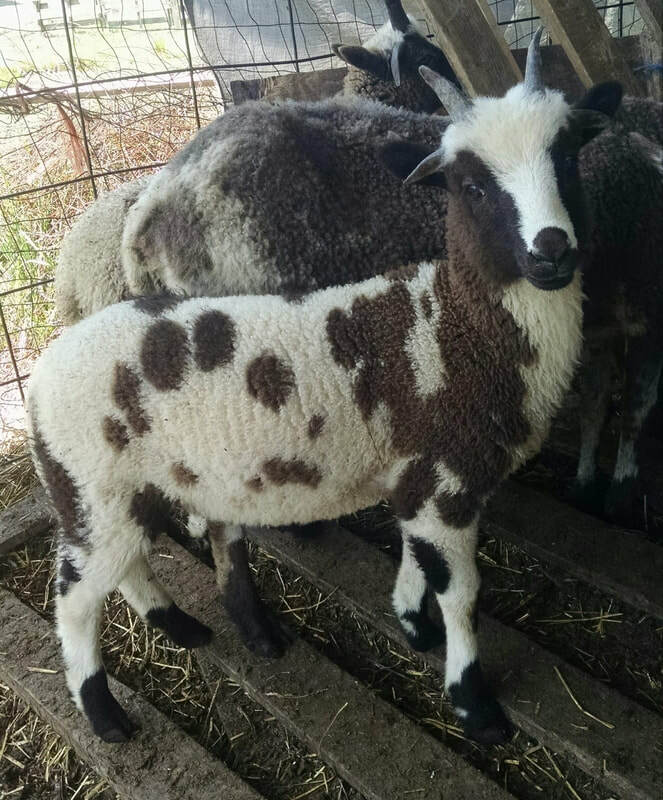 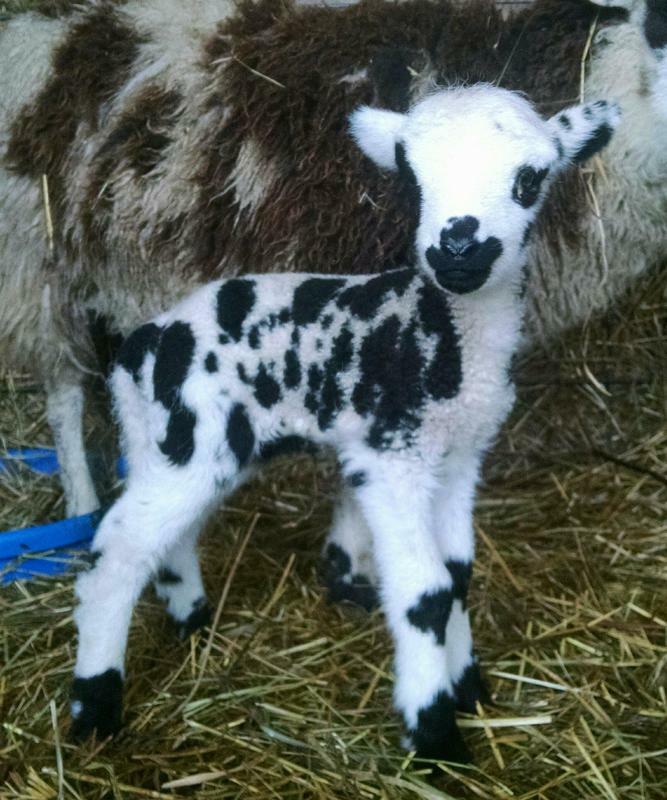 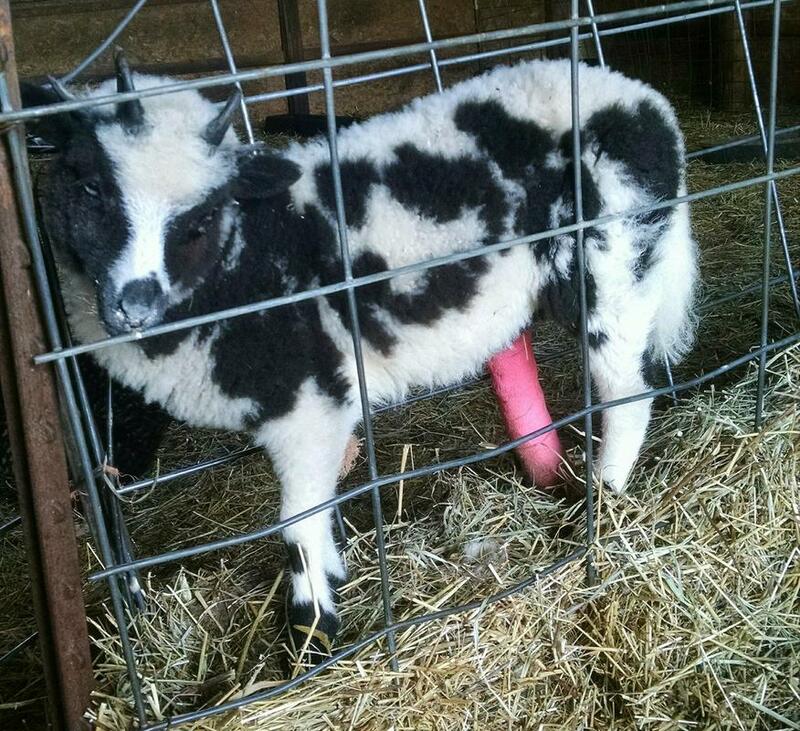 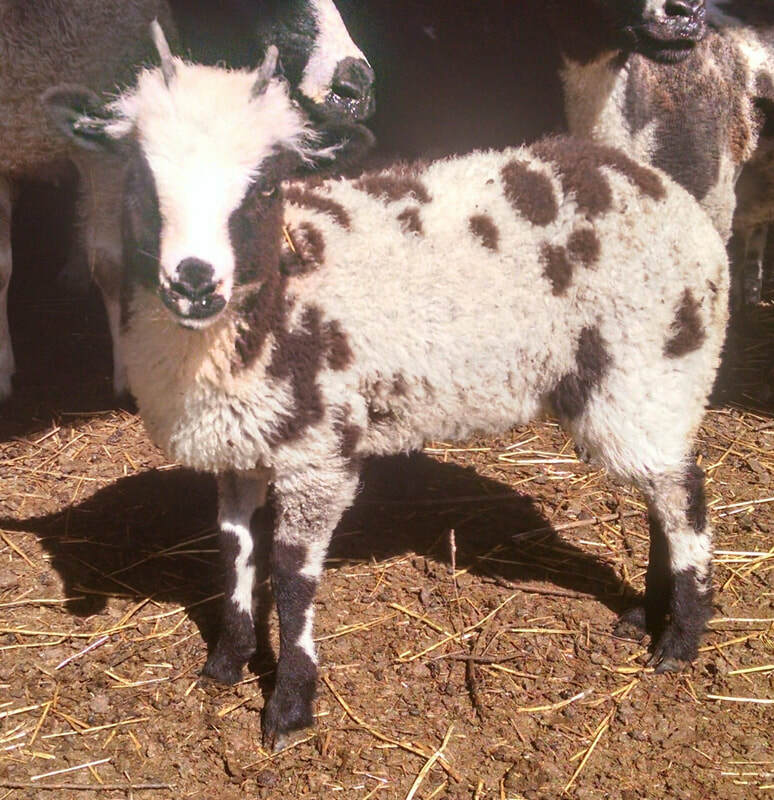 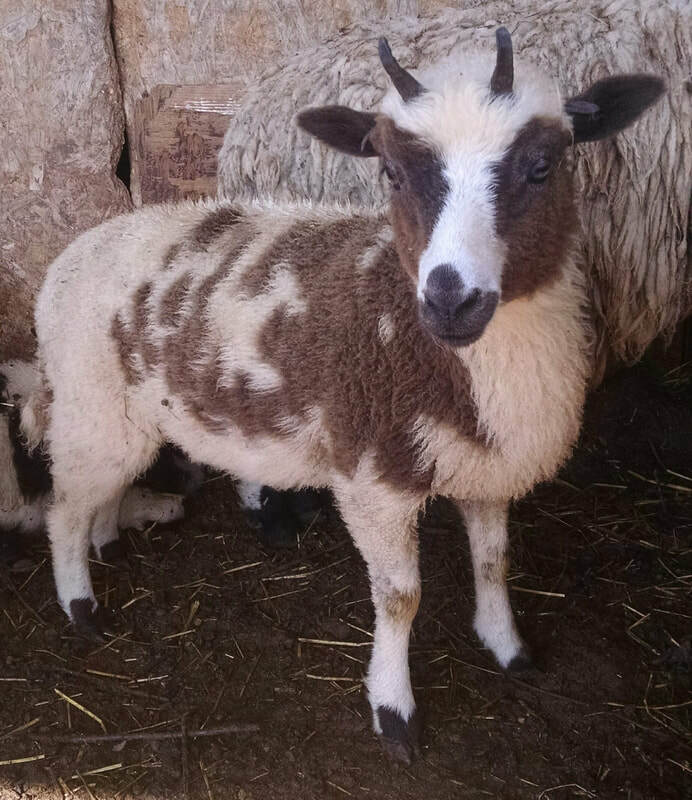 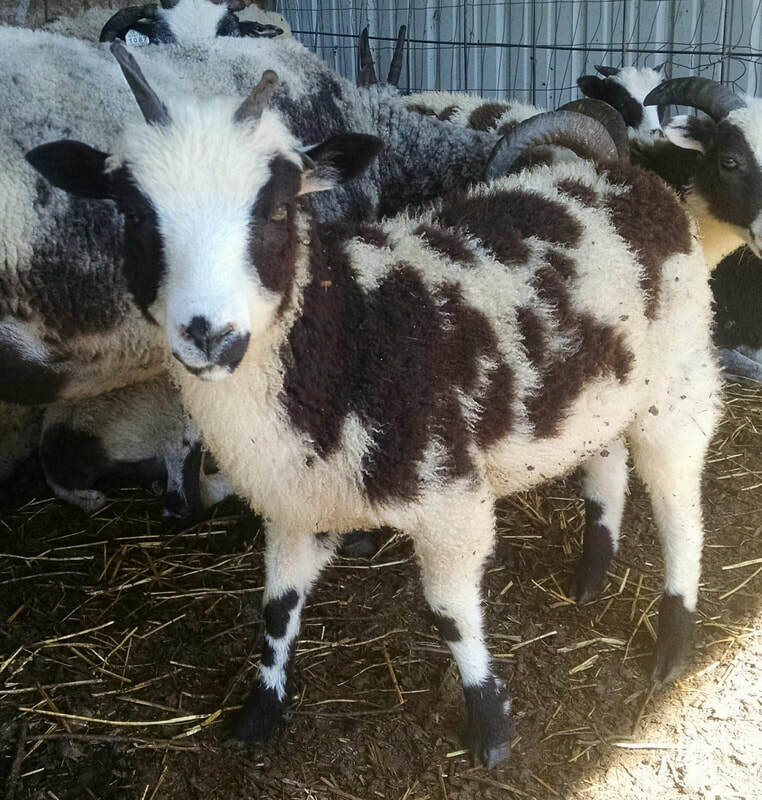 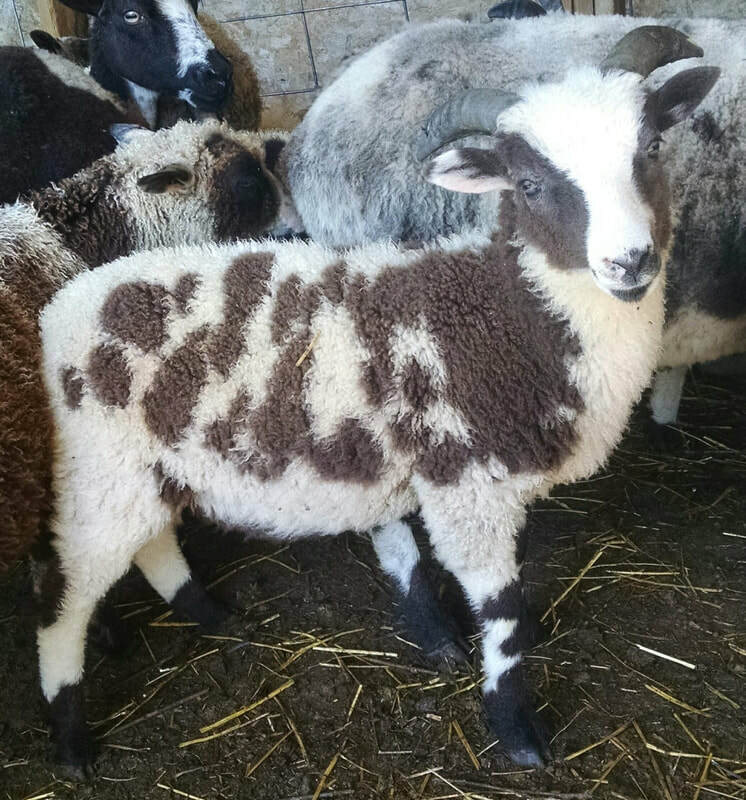 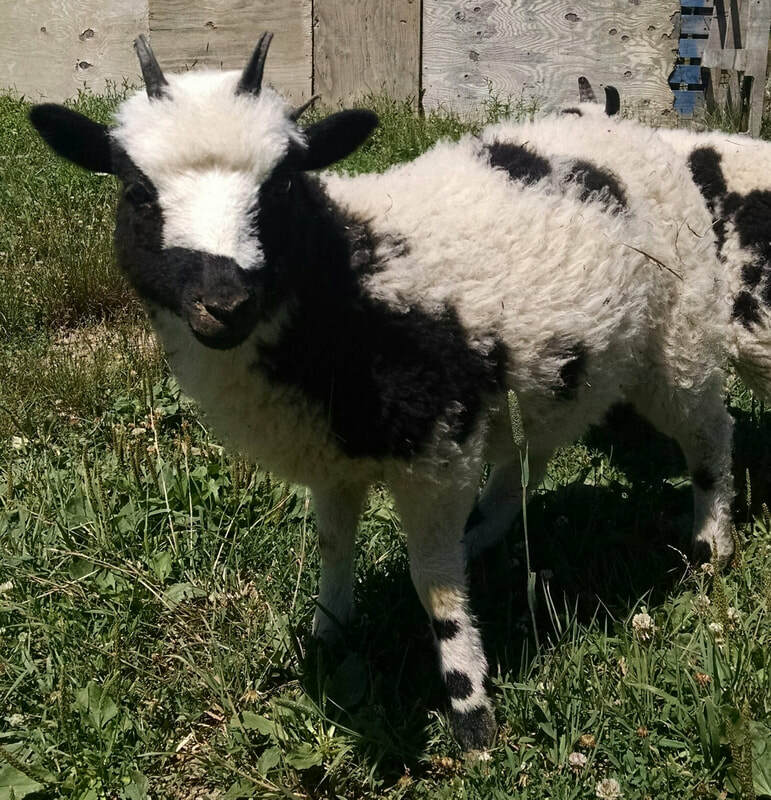 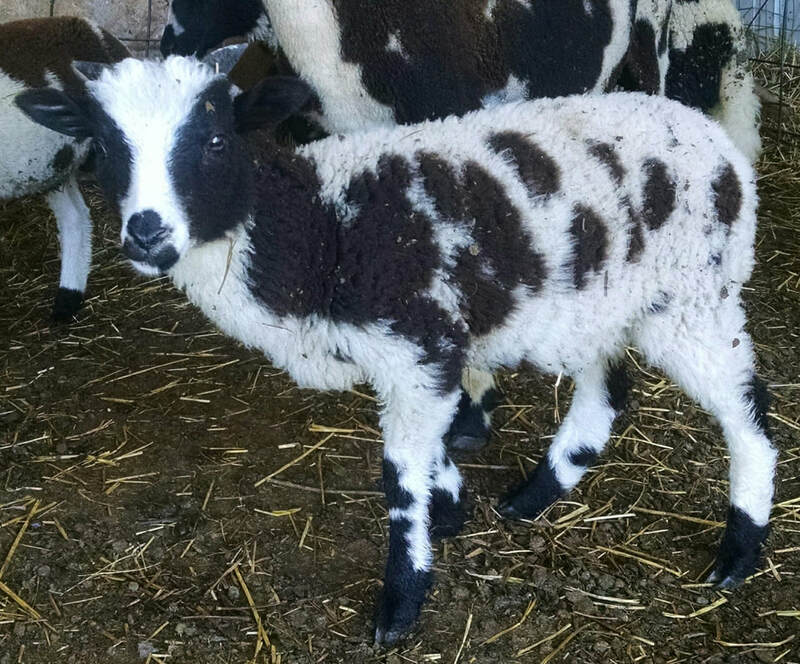 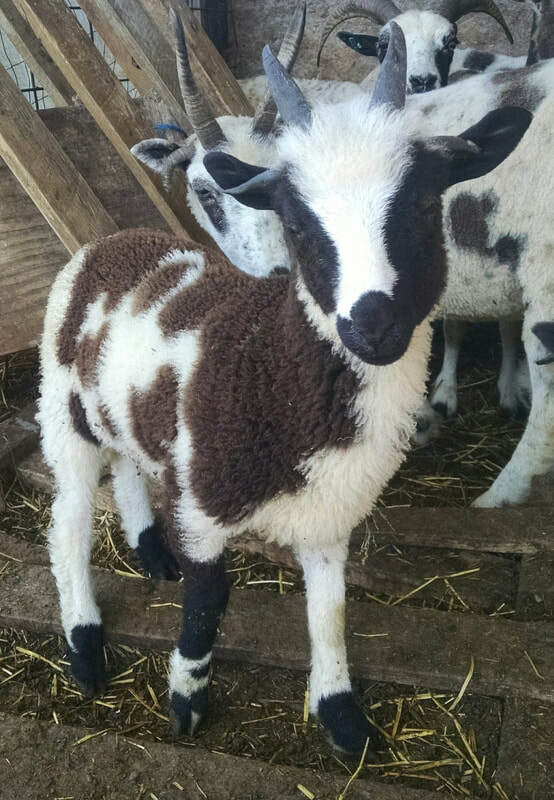 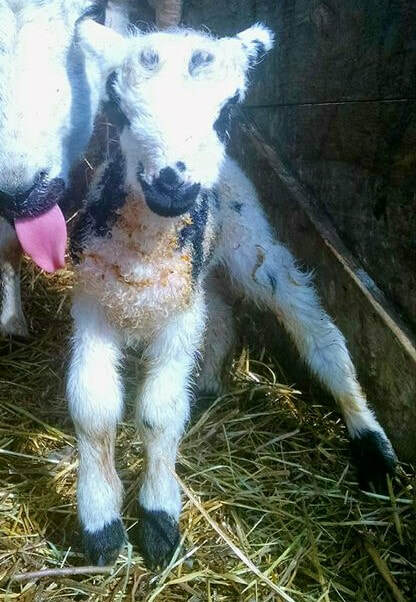 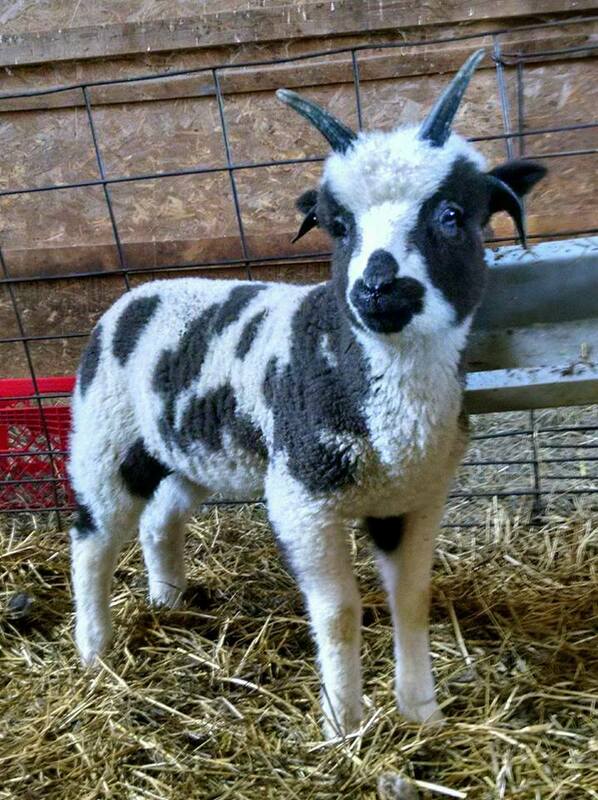 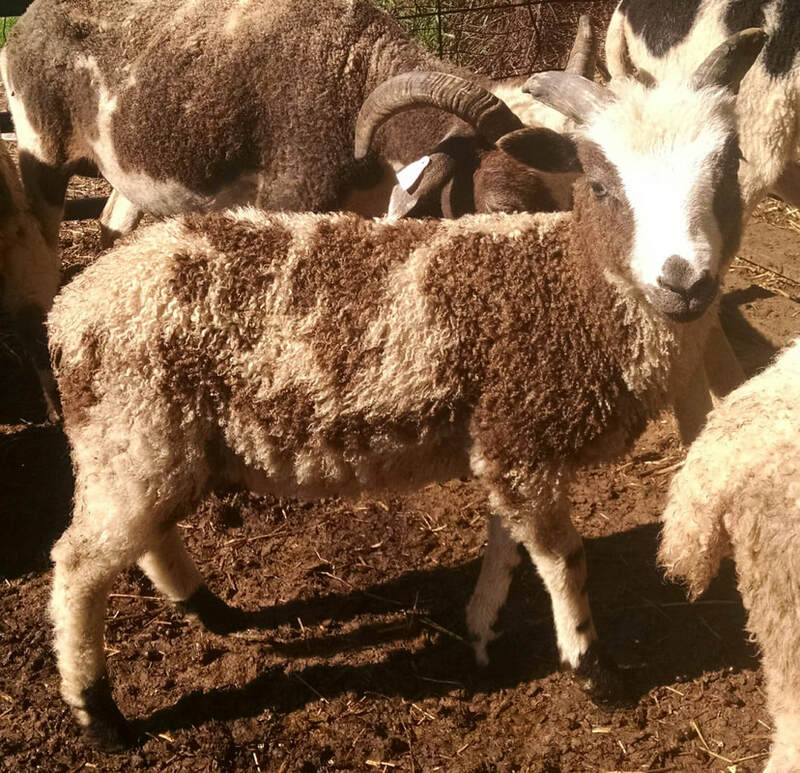 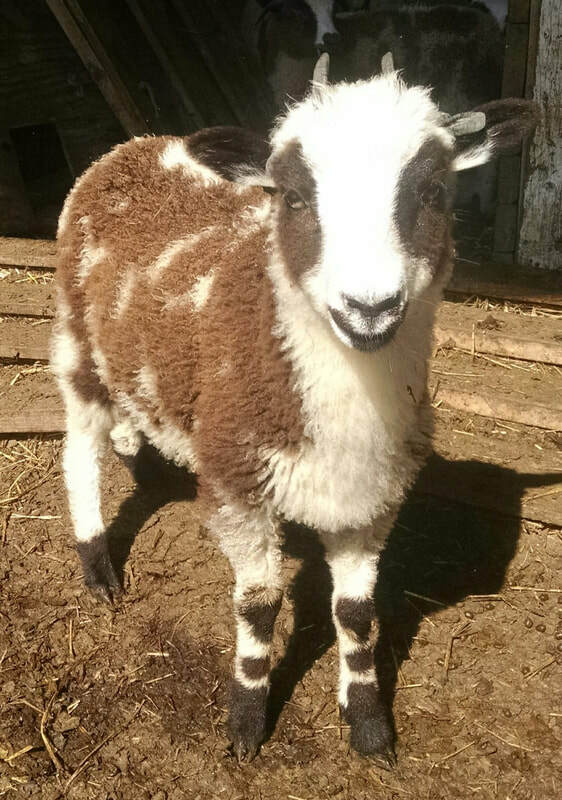 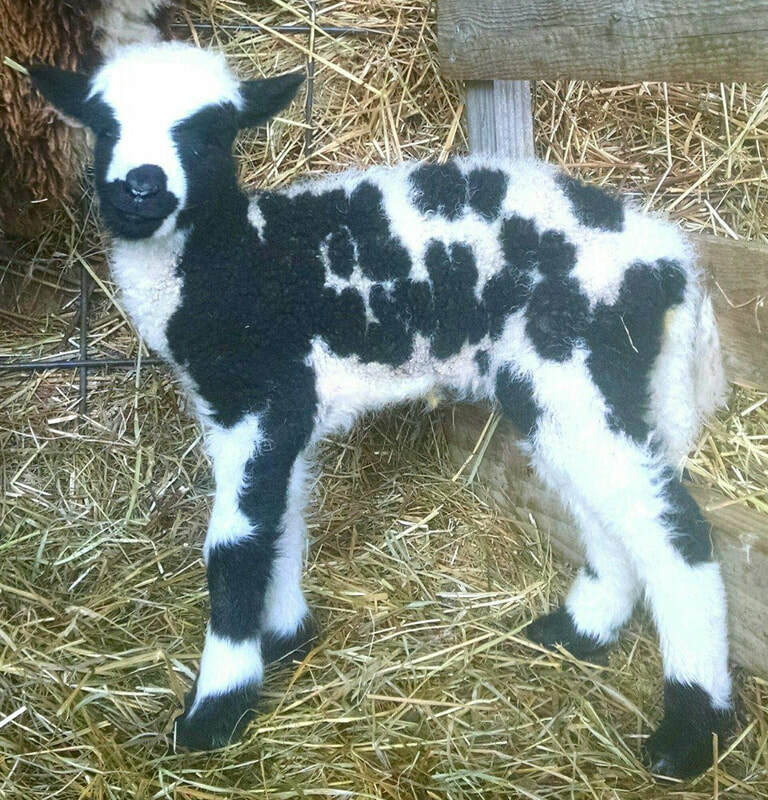 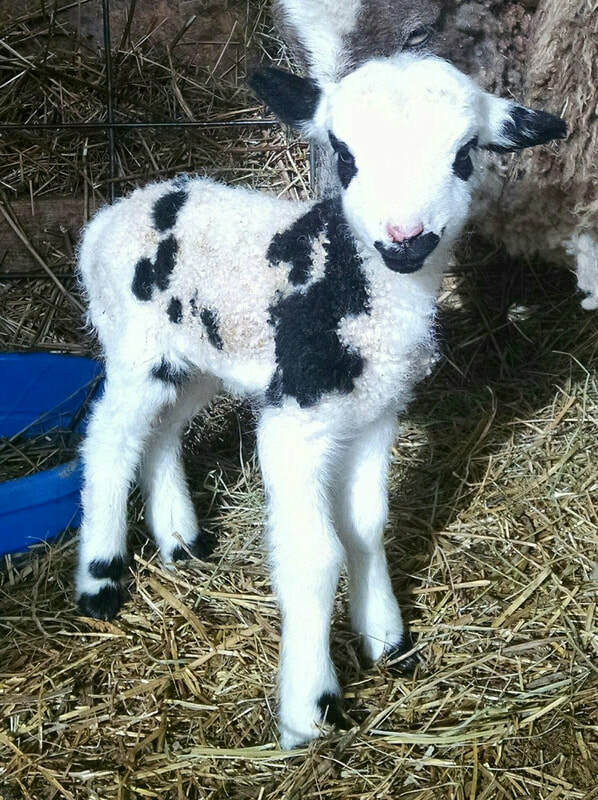 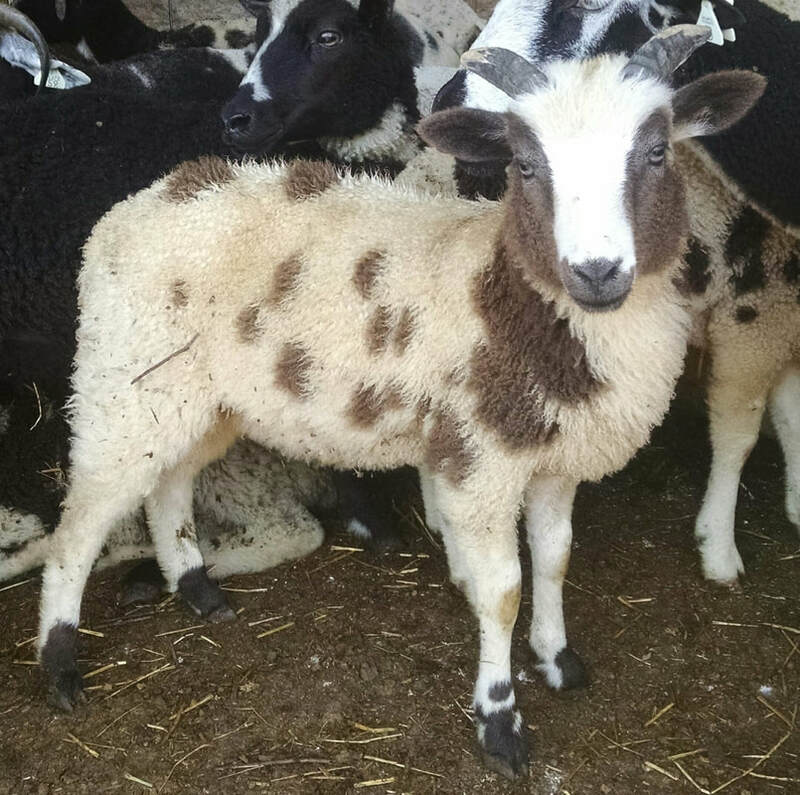 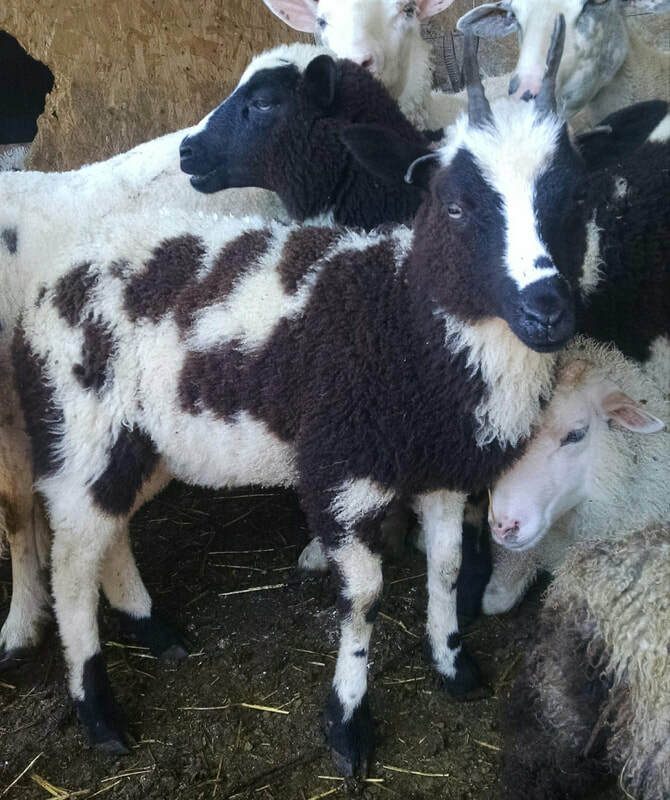 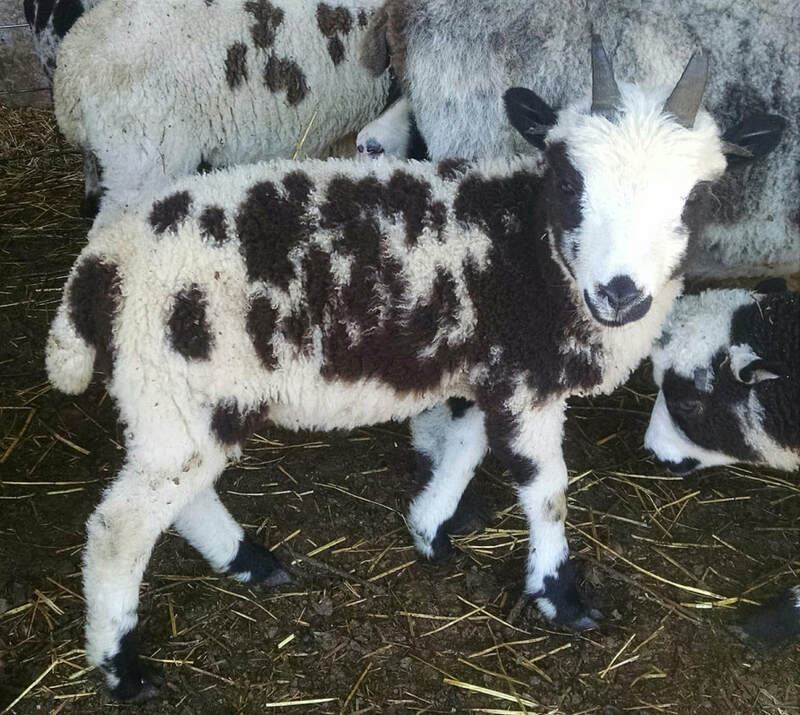 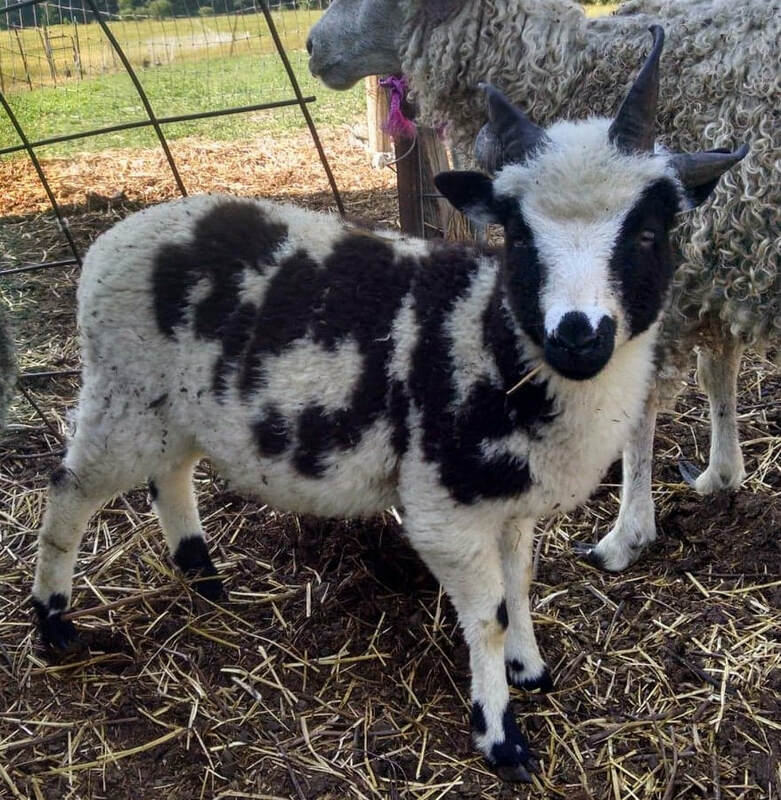 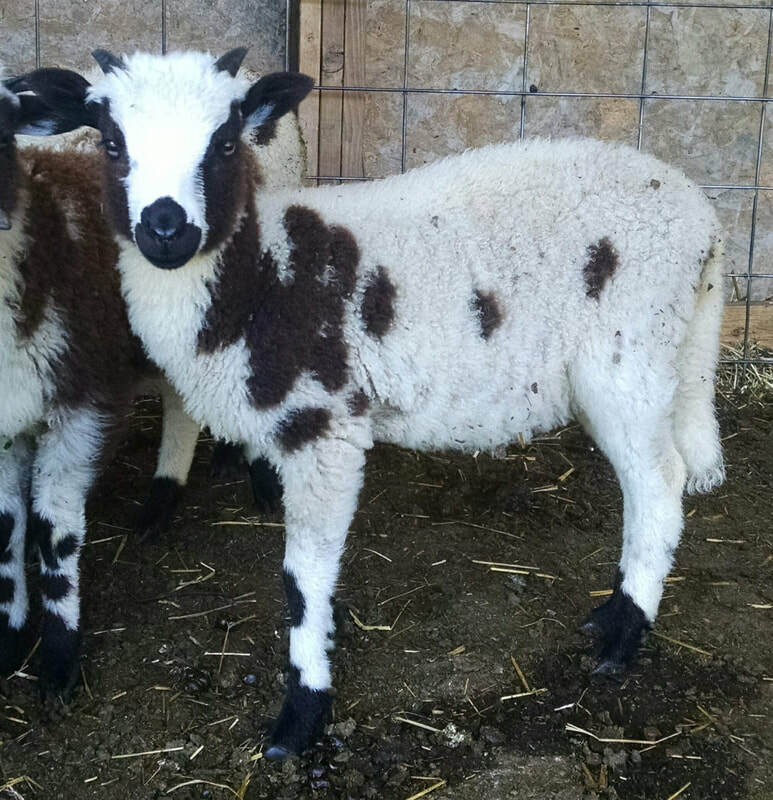 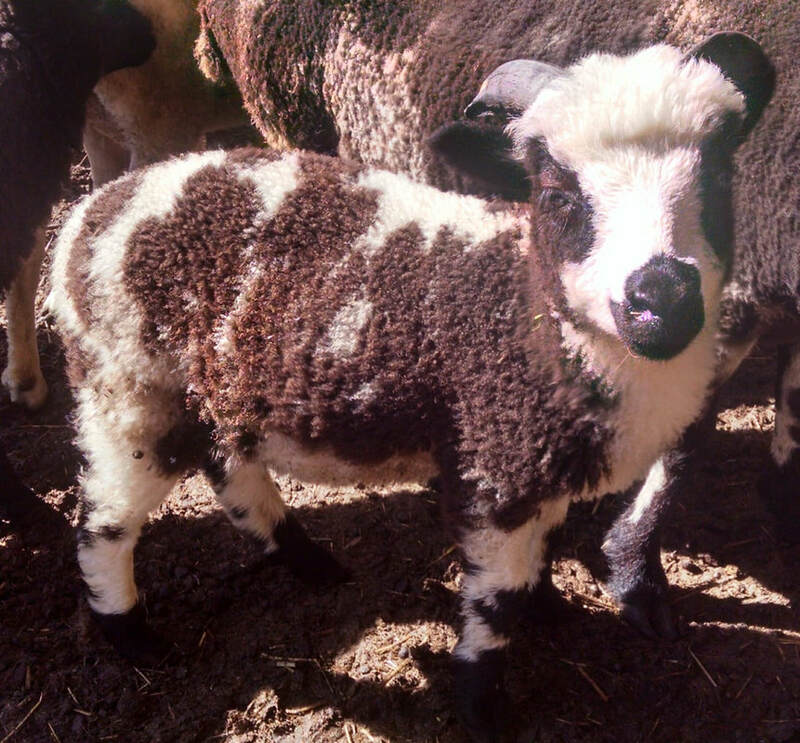 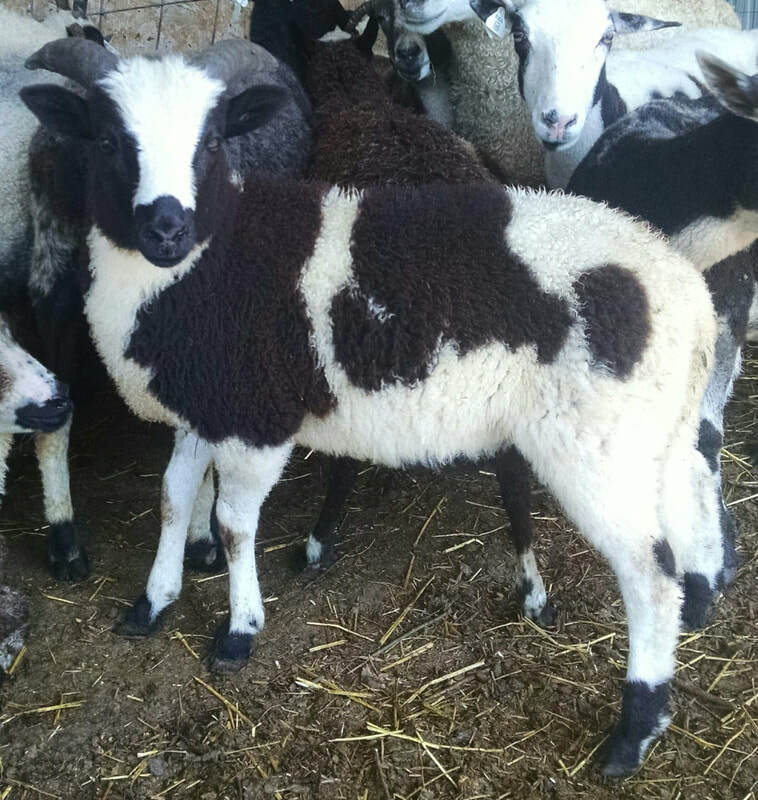 This page will be updated with new lamb pictures and info as they are born. 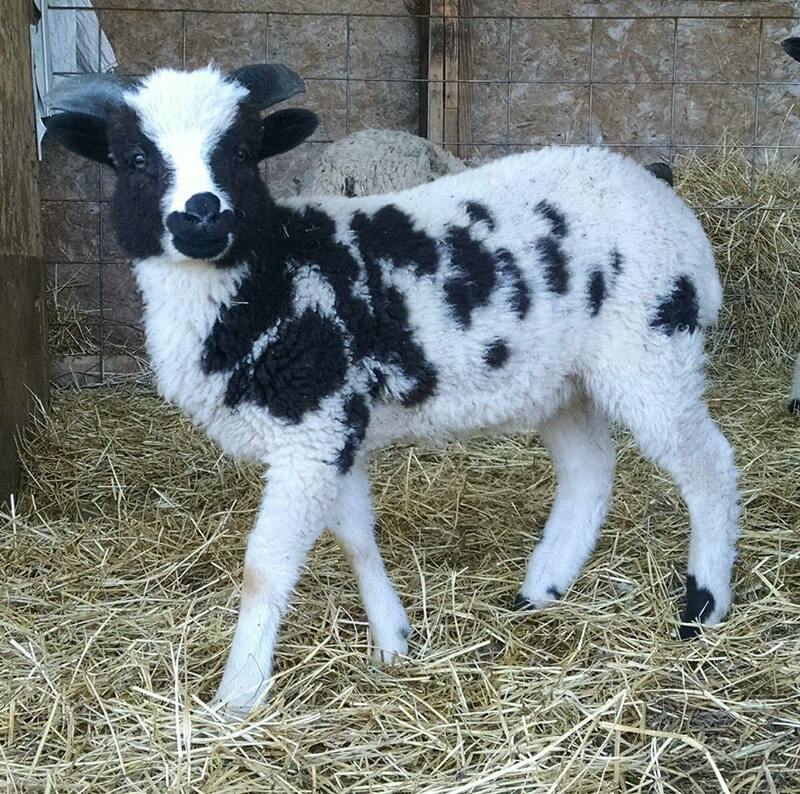 If you have any questions about our lambs, or would like to place a hold on one, please contact us! 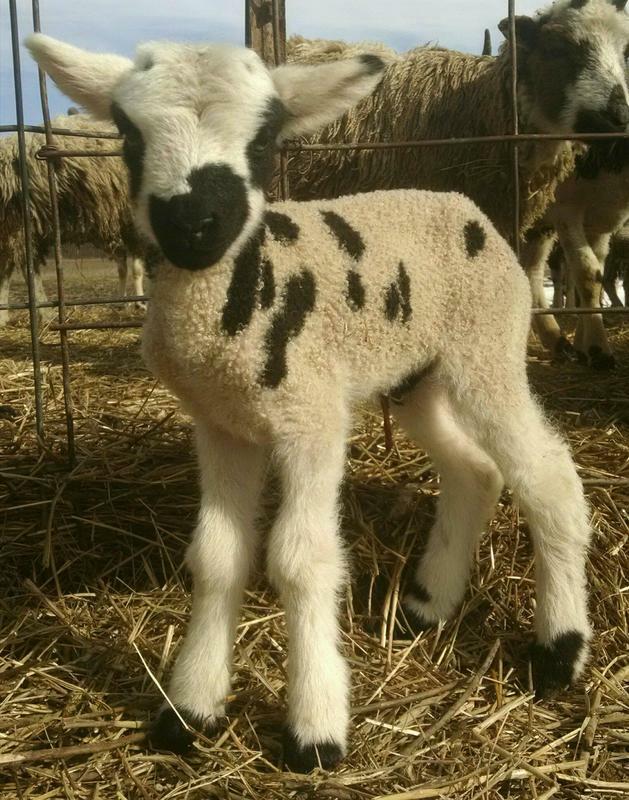 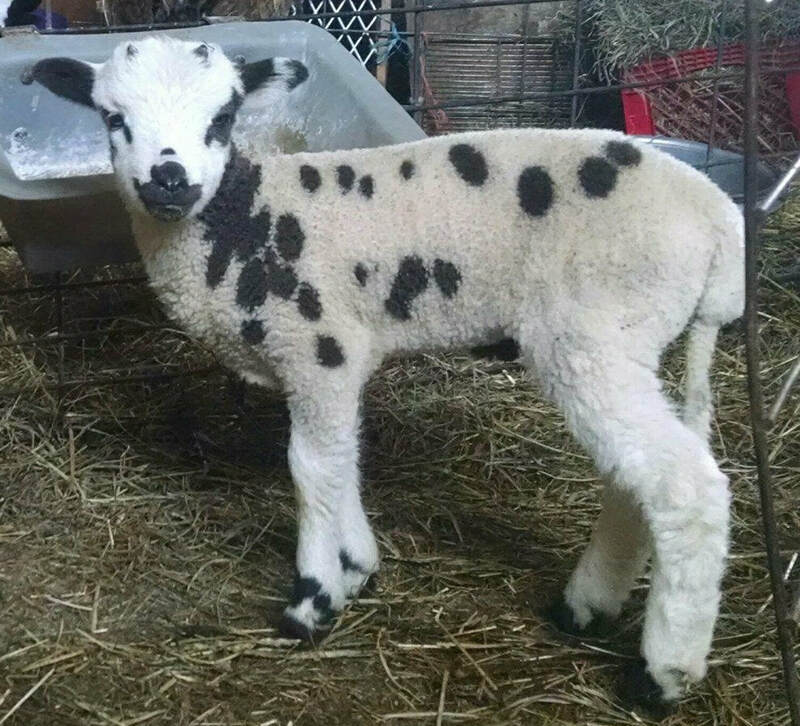 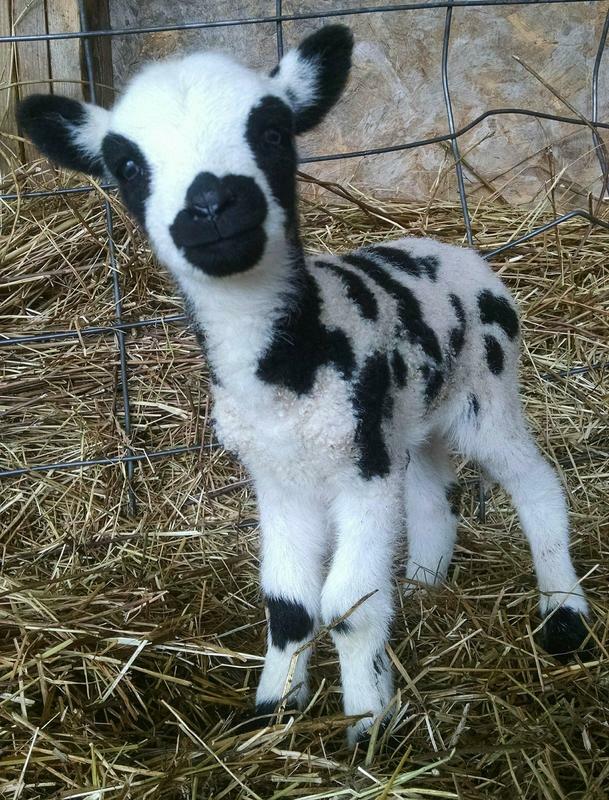 For more lamb photos and updates, like us on facebook!